This is the third Mary Balogh I’ve read, and it has exactly the qualities I enjoyed in the others – two fascinating characters thrown together in an intriguing way and having to sink or swim. Naturally, there’s a lot of sinking before our hero and heroine learn to swim together, but it all feels horribly realistic and totally understandable. 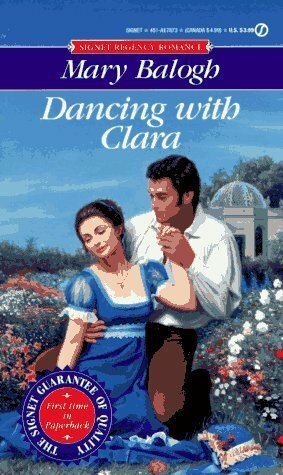 Here’s the premise: Clara is twenty-six, not particularly beautiful and unable to walk after a childhood illness. She is, however, very rich and when deeply-in-debt rake Freddie makes approaches, she decides that, yes please, she’d very much like to be married to such a handsome, charming and virile man, even if he is a total wastrel. So here’s an interesting situation right from the start. Both parties are marrying not for love but for selfish reasons. Both are, in a way, deceiving the other. And it’s easy to see how everything could come crashing down. Things start well. 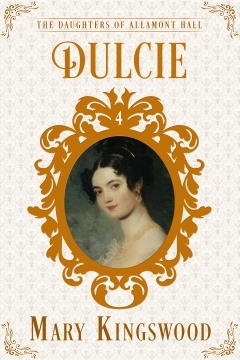 His family take to her, they have a lovely wedding and spend an idyllic week at her country estate, where Freddie devotes himself to making her happy. He really is a total charmer at this point, right up until the moment when Clara blurts out that she knows he’s not in love with her and he can stop all the ‘my love’ nonsense. And so he stomps off back to London in a huff, and picks up the threads of his old life – the drinking, the gambling, the womanising. And here we come face to face with the big problem of this book – everyone loves a rake who reforms, but Freddie never really does. Every time things go wrong, he sinks deeper into his dissolute lifestyle. He hates himself for it, but he’s unable to stop. I so badly wanted him, just once, to haul himself back from the brink. But he never does. Judging by the reviews, for a lot of readers this was just too much to stomach, and I completely understand that reaction. The ending, also came in for much criticism, which again I understand. In the end, though, I took into account the fact that the book was published in 1993, and has to be viewed through the telescope of twenty five years. Attitudes were different then, and it seems churlish to judge a book from that era by 2017 sensibilities. So although I don’t excuse Freddie’s weakness, it never spoiled my enjoyment of the story overall. I loved the characters, the way they worked through their difficulties as best they could, and the realistic way the romance progressed. I’m not totally convinced that they will manage to be happy for ever, but they have a solid foundation for the foreseeable future, at any rate. And, as always, Mary Balogh’s writing is superb. Five stars. One early Mary Balogh that strongly reminded me of Georgette Heyer was Lady with the Black Umbrella (1989), which featured an unusual heroine. Over time her books have developed a more individual voice. I had come to suspect much of that. I started wondering exactly who it is Amazon is recommending, and why. Even though I’m American I do know most of the basics. 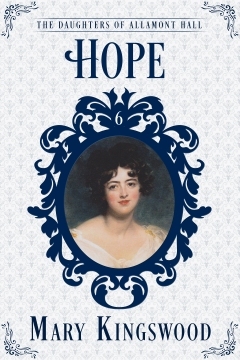 I think I just picked it up gradually over time through reading Jane Austen, Georgette Heyer, and other British authors. I know that somebody is Lady Jane because she’s a nobleman’s daughter and a lady in her own right (such as Lady Catherine in Pride and Prejudice) and Lady Smith is a lady because of who she married. I know a baron is just Baron Smith and not the Baron of Something. I know a duke is addressed as “your grace”. I know the frequently heard “Princess Diana” was incorrect and that she was the Princess of Wales. I know all this though I haven’t particularly researched it and I’m not a writer. 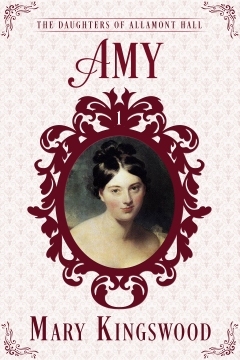 So I don’t think it’s too much to ask someone who sets out to write a Regency to get the basics correct. Just as I wouldn’t expect a Regency heroine to go to a ball in a hoop skirt. One basic I’m uncertain of is marquess vs. marquis. I don’t know which is right, or if both are right in different circumstances. In the end I had to find authors I like through a great deal of digging (which is how I found your books) and much trial and error. Marquess and marquis are pretty much interchangeable. My understanding is that it originated in the French form (marquis) and became ‘Anglicised’ over time to marquess. 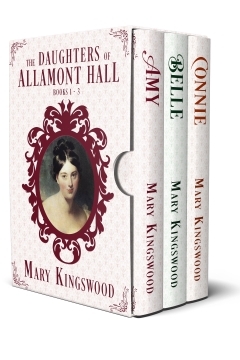 Nowadays marquess is the most common, but I believe that at the time of the Regency marquis was the most common. However, by the time I’d discovered that, I’d already called mine a marquess, so I decided not to change. 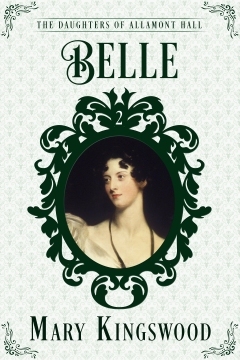 In the past couple of years that I’ve been digging into these books, after a decades long hiatus from romance and Regency novels, I’ve begun to wonder if some of the authors are writing Regency just because it’s currently a popular genre and not because that’s what they’re really into. I’ve also found that being a best seller on Amazon does not increase the likelihood that I will think it’s a good book. I’ve tried a few dozen authors at this point and the authors I’ve ended up liking the most I seemed to stumble upon haphazardly. I’ve figured out that while the quality of the writing is the most important criterium for me, if the language and customs are so far out of Regency territory as to be absolute howlers, it does make nonsense of the whole shebang. If somebody doesn’t care about even a semblance of accuracy, why write a Regency at all? Why not just stick to contemporary? Clean vs. unclean doesn’t matter nearly as much as the writing itself. If it’s well written that aspect is pretty immaterial to me. The bestseller list for Regencies is very strange territory. About a quarter of it is (allegedly) just one bloke with a stable of ghost writers, published under currently 7 pen names. He publishes in other genres, too. There’s about another quarter who are there because it’s a popular genre and easy to transfer from contemporary romance (billionaire=duke, bad-boy=rake, and so on). And another quarter who feel that a decent story trumps historical accuracy. 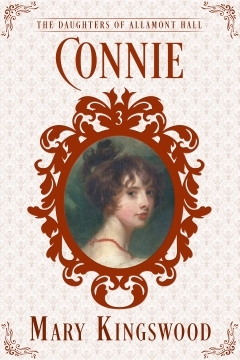 Amongst the rest, you find the long-standing Regency authors like Balogh and a handful of newer, often self-published, authors who are at least making a solid effort to get the Regency background right. But so many don’t even know the basics, like forms of address and the difference between Lady Anne and Lady Smith. There’s a very famous romance author about to release her first Regency featuring a duke who has to marry quickly or he will lose the title! I’m sure she’s a wonderful author, but I can never read that. But yes, most of my recent finds I’ve stumbled across accidentally. I’ve compiled lists of recommended books from various places, but so many of them aren’t available on ebook. Very frustrating. This is one of the most memorable books by Mary Balogh. I can understand why it might be difficult for some readers to stomach when the “hero” keeps cheating on his wife but I appreciated that bold and unusual feature. It made this book out of the ordinary. He didn’t instantly reform because he had become intimate with the heroine and the earth moved. I haven’t loved all of her books but they are all readable because she’s such a fine writer. Yes, she’s very much on my list of authors where I’ll try anything she’s written. Some of her early work is very unusual. I’m still waiting for a few to be available on ebook. 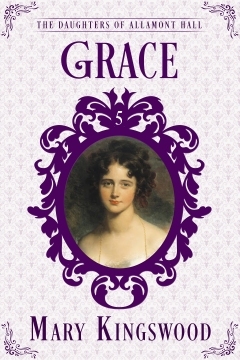 So many newer Regencies are same-old-same-old, but Balogh can be refreshingly different.